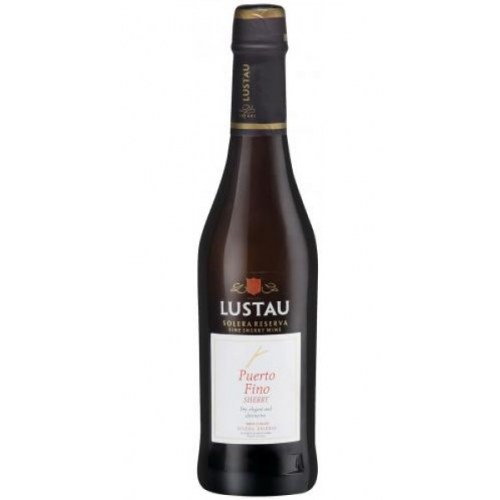 Lusta Puerto Fino is pale gold in colour, with aromas of roasted nuts, almonds, pastry and green fruit, leading to a full bodied, rich palate of cream, cashews and apple, with a definite salty tang on the seemingly endless finish. 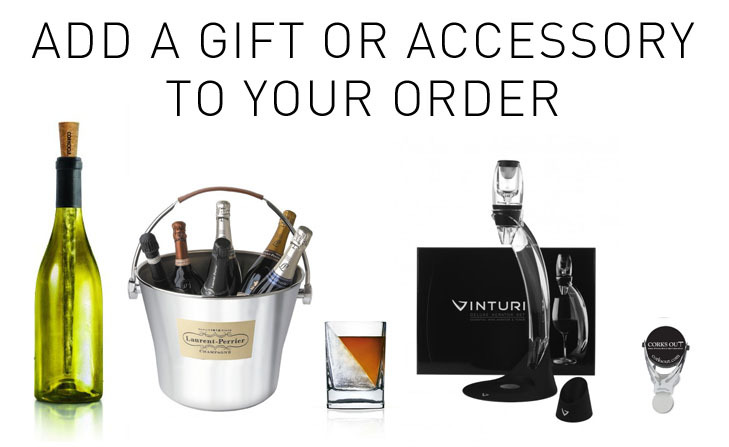 Serve as an aperitif, or with shellfish. 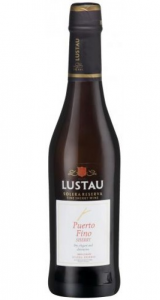 A superb spanish sherry from the famous Lustau Bodegas.